Arriving at your destination and realising your bags haven’t arrived can be incredibly frustrating, and time consuming to sort out. A lot of business travellers just take hand luggage to avoid this scenario but sometimes it isn’t an option. If you need to take a checked bag, these tips could make the difference between disaster and small inconvenience. Most airlines will reimburse you for essential items you have to buy while you are without your bag and if they permanently lose your bag, they will compensate items in the bag (more on this below). 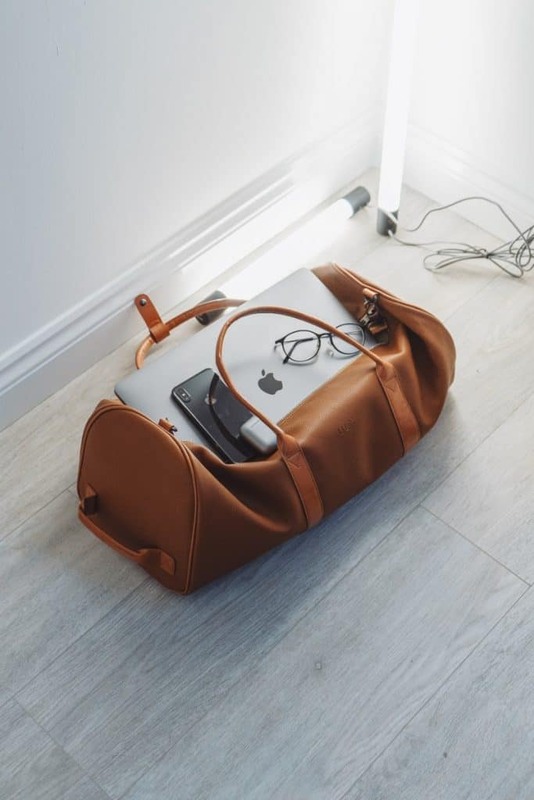 However, high value items such as jewellery, designer handbags, electronic items such as laptops or iPad’s and cash will not be covered so make sure you keep them in your hand luggage. Generally, baggage systems at big hub airports are efficient and successfully move millions of bags from check-in to the aircraft. However, to give the system the best chance, arriving at the airport with at least an hour before your flight and allowing as much time as possible between connections will give it plenty of time to get it on your flight. At smaller airports with less sophisticated systems, allowing even more time is even more critical and can save a lot of time later when you have to try and find your bag. Airlines are now starting to use technology to give customers information on where their bag is too. 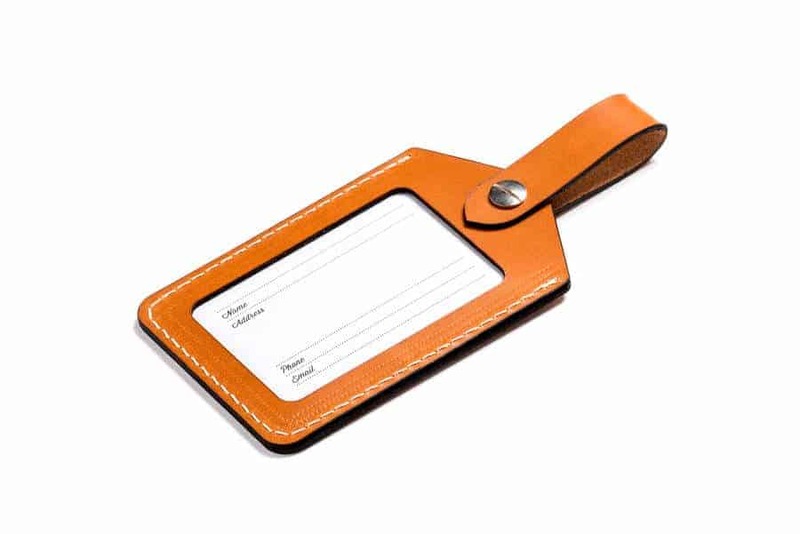 Last year Delta launched RFID luggage tags which allow customers to view where their bag is via an app. 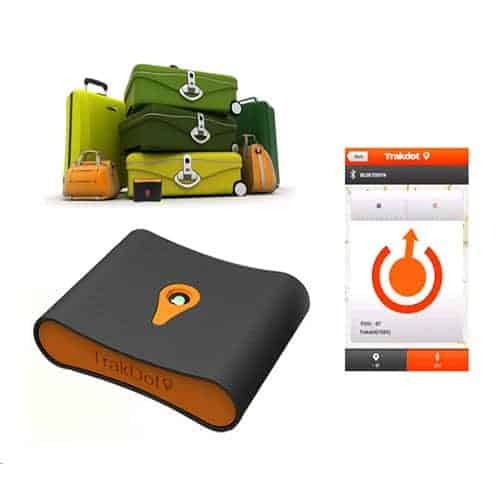 It isn’t as accurate as cell or GPS and will only show where the bag has last been scanned but it will give customers more information and, they claim it will reduce lost bags by up to 10%, which can only be a positive move forward. We would always advise having the appropriate travel insurance which covers includes lost luggage cover. Airlines are governed by the Montreal Convention which limits to how much they need to reimburse you (usually up to around £1,000) so you may wish to ensure you travel insurance has a higher limit if you have expensive items in your luggage. As mentioned above, airlines will not cover some items such as high value goods, electronic devices or cash. It is best to report your bag missing and fill out the relevant forms at the airport because it will making a claim a lot easier and will start the process of finding your bag. When applying for compensation, airlines will ask for a list of all the items in your bag and receipts for as much as possible. Making this list as soon as possible will help make sure you don’t forget anything. If you are really concerned you won’t remember, you could take a picture of your packed bag to help trigger your memory. Citizen’s Advice has some clear advice on the process and what you are entitled to. Travelling with British Airways, American Airlines or Iberia and want to remove the stress of travelling with a checked bag? 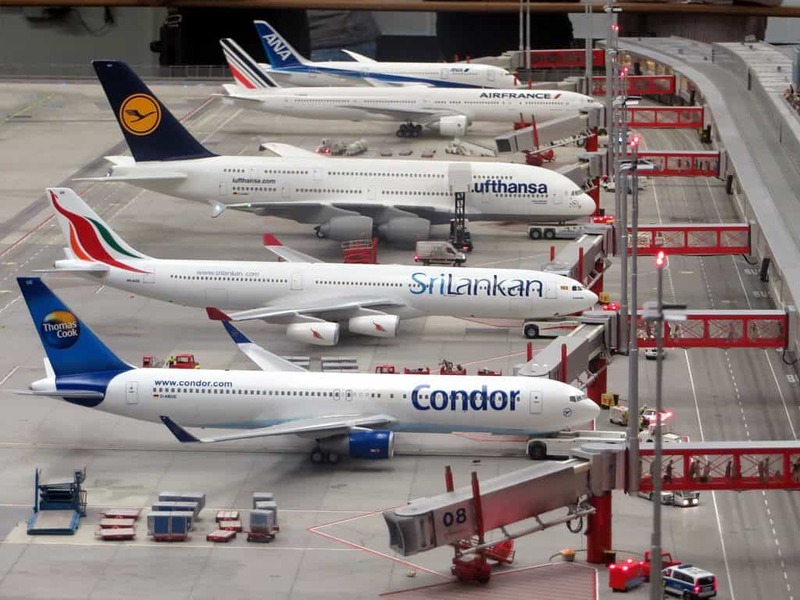 Take look at our article on Airportr who pick up your bag from your house/office and then next time you’ll see it is at the carousel at your destination.